Lush Fab Glam Inspired Lifestyle For The Modern Woman: Magazine Fab:﻿ See The Beauties Featured on the October Covers of V, Elle, British Vogue and Runway Magazine! 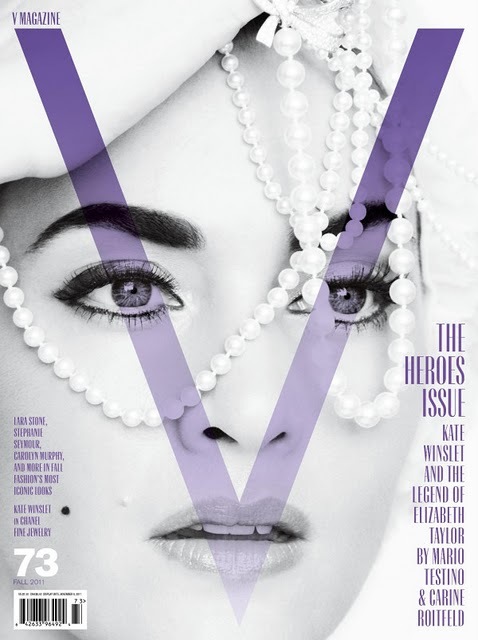 Magazine Fab:﻿ See The Beauties Featured on the October Covers of V, Elle, British Vogue and Runway Magazine! Magazine Fab:﻿ See The Beauties Featured on the October Covers of V, Elle, British Vogue & Runway Magazine! Model Chanel Iman covers one of four Elle magazine covers for it's October issue, the other covers feature Victoria's Secret models Miranda Kerr, Adriana Lima, and Doutzen Kroes. Singer Adele lands her first Vogue cover, in British Vogue's October issue. Singer Kelly Rowland kicks of fashion week on the cover of Runway magazine which hits newsstands today September 9th. Which magazine cover do you prefer? Leave a comment below. 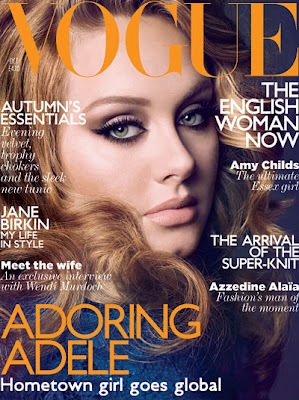 Adele is so beautiful, love her confidence. # Kelly is still trending. Kate is beautiful without trying to hard hands down the best cover.